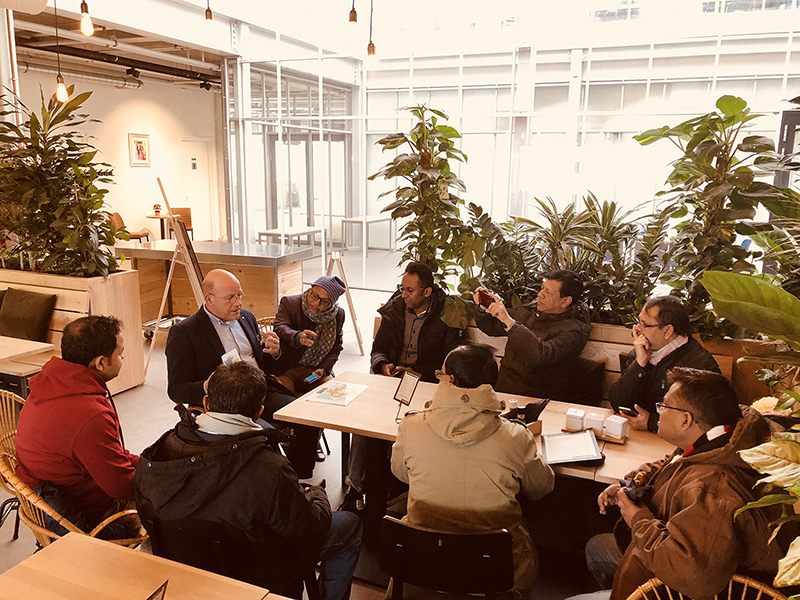 In February, May and June HollandDoor was requested by Kernel International to organize a one day tailor-made study tour for three high-ranked delegations from various departments of the Ministry of Agriculture of Bangladesh. 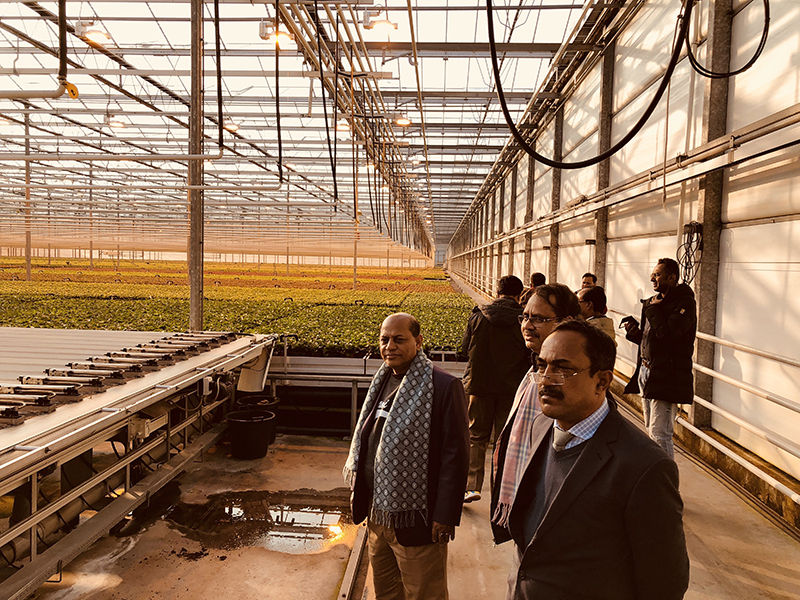 The first two delegations visited several high-tech greenhouse production companies in the Westland region. 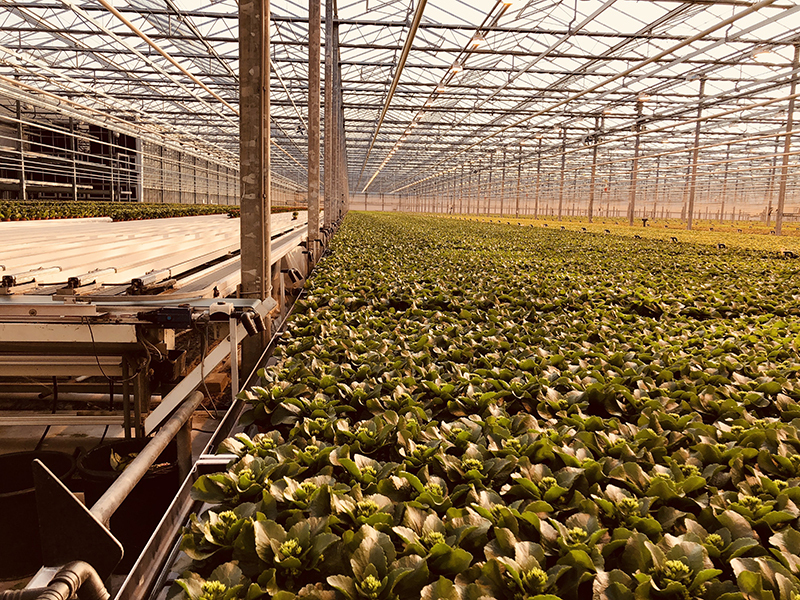 In June several production, grading and processing companies of fruit in the Betuwe region in the Netherlands were visited. These kind of visits increase awareness, acceptance and understanding of Dutch agribusiness. The officials were highly inspired by the tours. The acquired knowledge will be used in their strategies for the development of the agricultural sector of Bangladesh.